Perfect beer for a summer afternoon on the terrace. A few hours in the fridge and then deliciously enjoy with accompanying glass. That is the best way to optimize this Kriek Mytic experience. 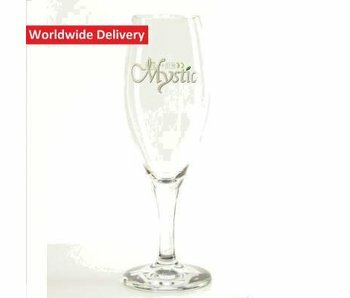 What do you remember about Kriek Mystic? Fruity is the first word that will occur to many of us. Besides that it is also very refreshing and nice smelling. 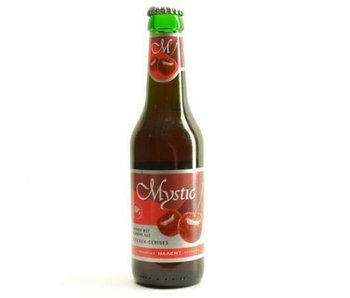 The taste is dominated by cherries combined with wheat beer. 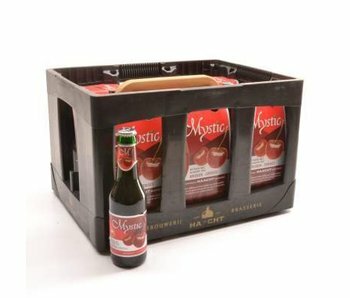 Kriek Mystic contains 25% cherry juice and no preservatives.